1 What is the correct way to describe a pallet size? The deck board length comes first and the stringer length second. So, a pallet with 1200mm top and bottom boards, and 1000mm stringers will be described as 1200 x 1000. Measurements are most commonly taken in millimeters (mm). 2 How are pallets treated for export? At Kiwi Pallets we heat treat our pallets to export. The pallets are cooked for 30 minutes once the temperature at the wood core has reached 57 degrees celsius. These meet the requirements of the ISPM-15 standard outlined by the International Plant Protection Convention for any wooden packaging being exported overseas. Go to our products page to look at a picture of the export stamp used after the heat treatment process. 3 What is the difference between a 2-way pallet and a 4-way pallet? A 2-way pallet can only be picked up by a forklift through 2 ends, whereas a forklift can enter a 4-way pallet from all sides. If you are still unsure, head to our products page to look at photos of each pallet. 4 How much weight can a pallet hold? The weight a pallet can hold depends on multiple factors. The construction of the pallet, how/where it is stored, the type of product going on top of it and how it is stacked, even the way it is handled by a forklift can affect its weight capacity. If you would like to know what weight you’re specifically designed pallet can hold, then please contact us to get an approximate weight using our pallet design system. 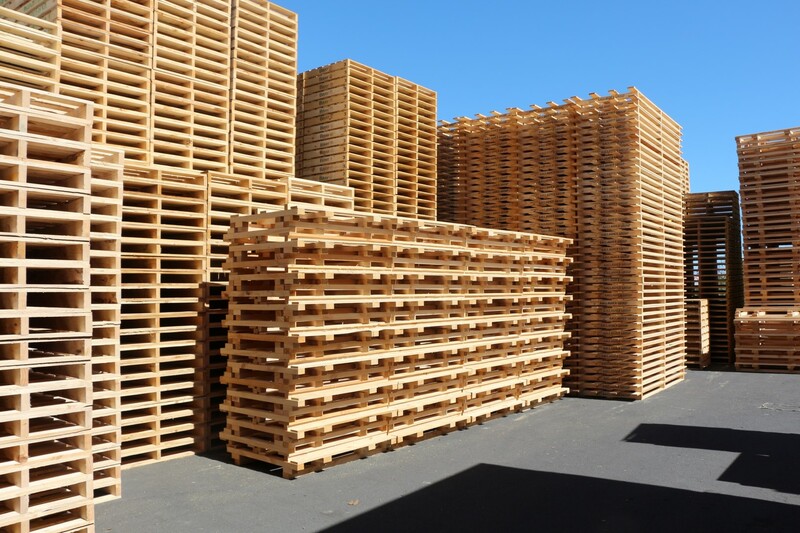 Wood is the most commonly used material for pallet manufacturing. Wood pallets are recyclable, can be repaired and cost less than plastic pallets. They can also hold more weight than their plastic counterparts. 6 What are your lead times? Lead times can vary depending on how much work we have at any given time. Our standard lead time is 5 working days from date of order (6 for export pallets). We will strive to complete and deliver all orders as soon as possible. 7 How many pallets can I order? You can order as many pallets as you require. Our price breaks start at the quantity of 50 or more pallets. 8 What geographical area do you cover? Wherever you are in New Zealand, we can get you pallets. With two branches in lower and upper North Island we can cater to all of your needs, no matter where you are. 9 Do you pick up scrap/second hand pallets? Yes we do. Depending on your location and our delivery schedule, we can organise a time that suits, to pick up any second hand pallets that you may accumulate. 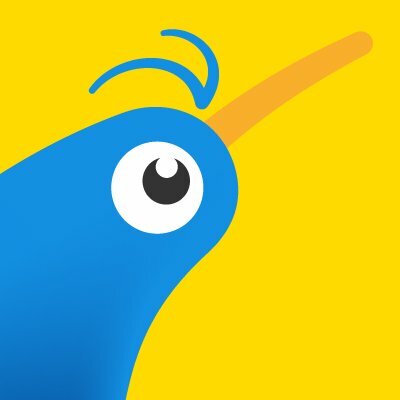 If you still have questions around your business and how Kiwi Pallets can be of assistance, feel free to get in touch with our team.